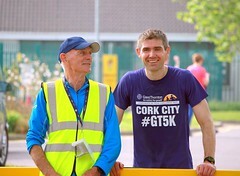 Well done, another great week of racing and another very well represented Ballycotton series 5 mile race. Plenty of you guys seem to be hitting your ‘happy pace’ these days so keep up the great running, you’re doing us proud and keeping us all inspired and motivated! 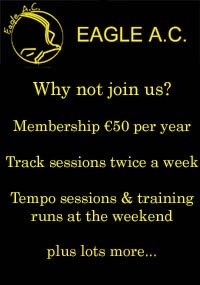 There was a great tempo session down at hop Island this evening, with about 12 members present and many thanks to Elaine Guinane and John Desmond for arranging this. 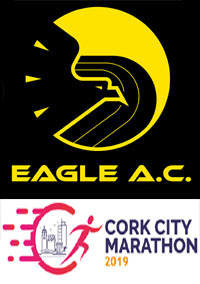 If you would like to help pace the East Cork Harbour Marathon on the 12th August; 2.15 for the Half Marathon, please send Conn an email. As always thank you to everyone who contributes to the weekly email, and a special thank to Keith Burke who has kept us up to date and informed for the duration of the tack and field season which it seems has reached an end for another year. If you have anything that you would like to add please do let us know, we are always happy to hear from you! Have a lovely Bank Holiday Weekend and happy running ! 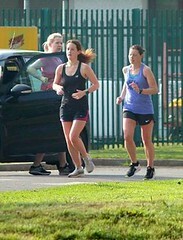 The annual Churchtown South 5 mile road race was held on Thursday the 27th of July and 25 members took part. We also had a number in the category prizes as well. This was the third race of four in the Ballycotton Summer Series and we still have a number of members who have completed all three so far. 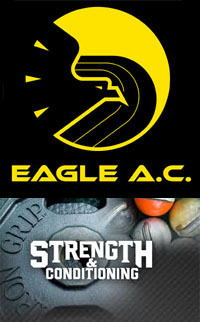 There were 7 Eagle members in this 5k on Tuesday night. Richard Piotrowski (1st M70), Elaine Guinane (2nd F40), Pat Twomey (2nd M65) and Gillian Murphy (3rd F40) all picked up category prizes. As clubs are not listed in these races we would encourage people to send on their times etc for inclusion in the results. See below for members who picked up category prizes on Wednesday night. Well done to all members who took part, on what was a challenging course. 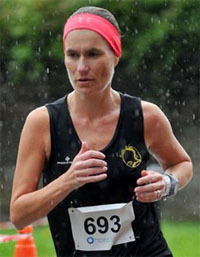 Great to see Ladies Captain Tracy Cotter’s name back in the race results again. Tracy has been out of action for the last few months with an injury but is well on the road to recovery with a good run on Saturday. 8 Derry CASEY 22:13 VM40-44 63.32 % M 8 Eagle A.C. New PB! 10 Richard PIOTROWSKI 22:42 VM70-74 77.68 % M 10 Eagle A.C. The final fixture in the region for Summer 2017 was Round 4 of the Cork Graded League which took place last Friday in C.I.T. Richard Piotrowski raced in the 3,000m and finished 11th in a time of 12:03.8. 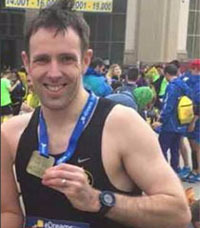 It is fitting that Richard is the athlete rounding out the track field season for Eagle as he has had a very successful few months on the track this year including a Munster M70 3,000m Gold in a Championship Record time of 12:07.81 (shaving nearly a minute off the previous Championship Record) and a Bronze in the British Masters M70 5,000m in a time of 20:43 (while carrying a hamstring strain!). That’s it for track field for another season. Keep an eye on the club website in the coming weeks for a 2017 season review which features plenty of Eagle medals! 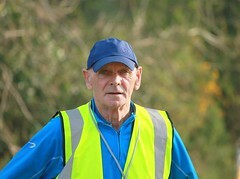 Last nights Munster League race was in Balina,Tountinna, Co Tipperary with results to follow next week. The penultimate race of the Munster League will next Wednesday, August 9th in the Comeraghs, Co Waterford with the final race of the league taking place on Sunday 3rd September in the Nagles Mountains, County Cork. Next Sunday sees a Munster Championship race on the Paps, Derrynasaggart, Mountains with a start time of 1.00 pm ; this is an 11 K race with a climb of 750 metres – there is no online registration with entries taken on the day. 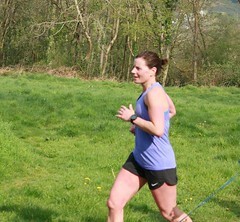 If anyone has photos from any races that i have missed , please send them to me and I will add them to the album….Derek. 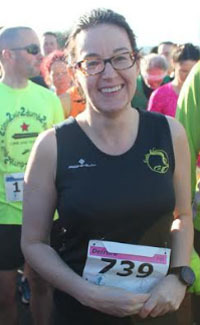 Congrats to Vivian Foley who finished in 3rd place in this 7 miler last Friday evening. 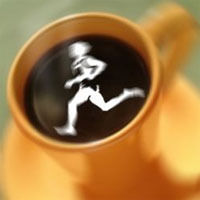 Great running! 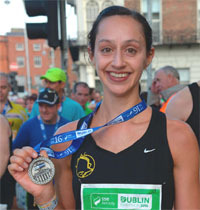 Adelle O’Connor (1st F45) and Denis Carroll ( 2nd M55) also picked up category prizes. There was a good representation of Eagles in Kerry at the weekend both competing in and pacing at the Run Killarney Half Marathon. 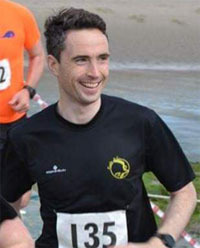 The race started at Molls Gap and finished at the Gleneagle Hotel. Special mention to Grellan, Elaine, John, Conn, Ed and Karen who did a great job pacing on the day and brought lots of runners home with shiny new PB’s! 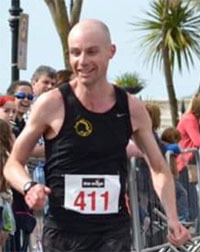 Congratulations to Derek O’Keeffe taking 2nd M40 with a 7th overall place. 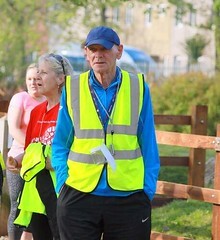 With 81 competitors taking part, this was one of the best supported Munster League races of the year an interesting feature of this race was there were two pairs of father and son running ! 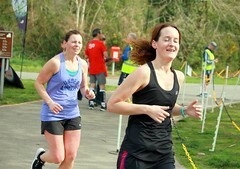 If anyone has photos from any races that i have missed , please send them to me and I will add them to the album . If anyone has anything that they would like to add to the Weekly club email please do let me know, by 6pm on Thursday evening if possible.